Last fall, during a layover at Sea-Tac airport, I was checking email on my laptop when this young woman walked up and asked if she could share the table (there were too few of them). She had two books with her — one of them was Cheryl Strayed's Wild, while the other was a novel. "I can't decide which one to read," she said. "Read Wild," I said. "My wife loved it — I've read parts of it — it's good." 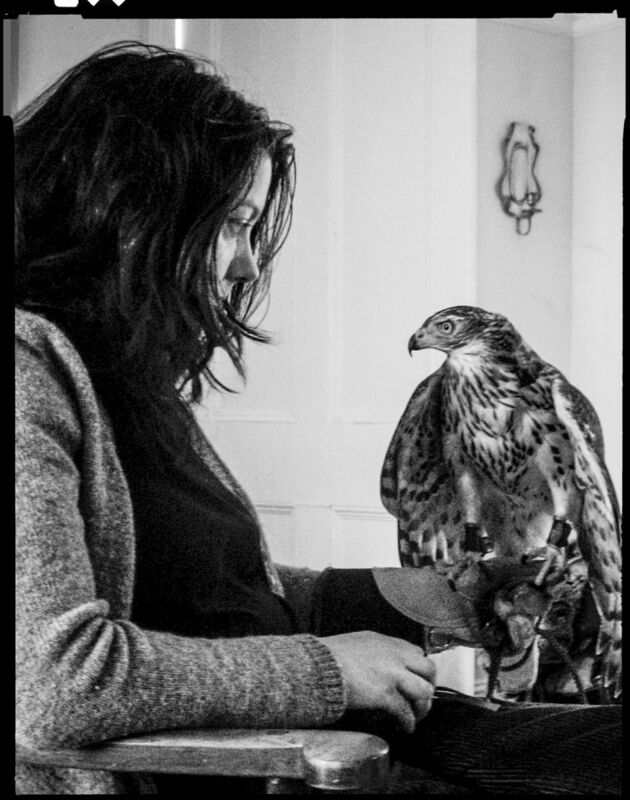 Meanwhile, having read her former blog and her book on the cultural history of falcons, and corresponded a little, I was awaiting Helen Macdonald's memoir H is for Hawk. I knew she could write. There had been the blog post where she described a goshawk flying through trees: ". . . the gos spooled away through the trees. He looked like a coin falling through water, flashing silver and grey. Some kind of metal. A very fierce one. Potassium, Sodium, Goshawk." 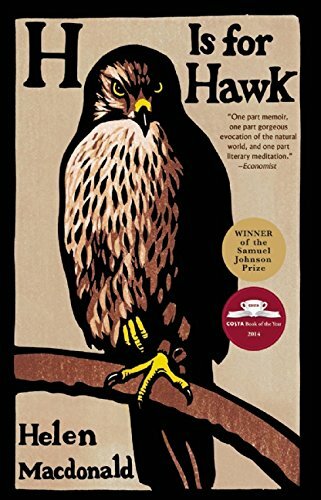 H is for Hawk picked up a bucket of literary prizes in Britain, and reviewers on this side of the pond have been equally laudatory. The New Yorker gave it four pages (!! ), reviewer Kathryn Schulz writing, "Books about nature, like the category 'animal,' sometimes suffer from a sin of omission: in both cases, people belong inside them but are often left out. Books about grief run the opposite risk; too much of the person can be left in, too much of the world omitted. Macdonald, who is writing both kinds of book at once, makes neither mistake." Painted with a very, very broad structuralist brush, both books tell the same story. The writer loses a dear parent (Strayed her mother, Macdonald her father.) Both have been been drifting — both have self-destructive streaks (Strayed's more developed, perhaps) — both struggle with loneliness. Both seek the wild, Strayed in the Sierra Nevada and Cascade ranges, Macdonald, the falconer and academic historian of science, in more domesticated England, in the yellow eyes and murderous flights of Mabel, a newly acquired goshawk. 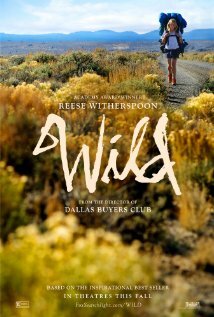 Strayed, backpacking the Pacific Crest Trail, tells one of the female solo hikers whom she meets, "Honestly? I'm lonelier in my real life than I am out here. I miss my friends, of course, but it's not as if I have anybody waiting for me at home. How about you?" Macdonald, looking at her life alone in the woods with her goshawk, feels numb: "My heart is salt." Both must enter the woods and then follow the thread of their stories out — but how far, and for how long? * Strayed meets a farmer who is "working," which seems to consist of driving a tractor up and down a dirt road in the desert, no cropland in sight and nothing attached to the tractor. Thanks for the reading tip--had not yet run across "H Is for Hawk" even though the current issue of the New Yorker was buried in my kitchen table pile of reading!